The 2018 Chiefland Indians varsity football season is here! 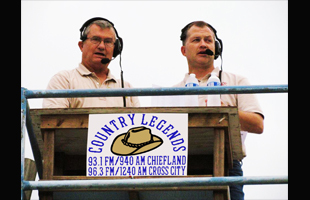 Join Ken Hutson (r) with the play by play and Coach Harry Hutson (l) with commentary each Friday night at 7pm all season right here on Country Legends Radio! 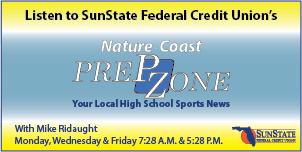 On game night check the ScoreStream scoreboard below for updated scores all night long for teams all around the area and follow the MaxPreps news wire for the latest sports news updates.